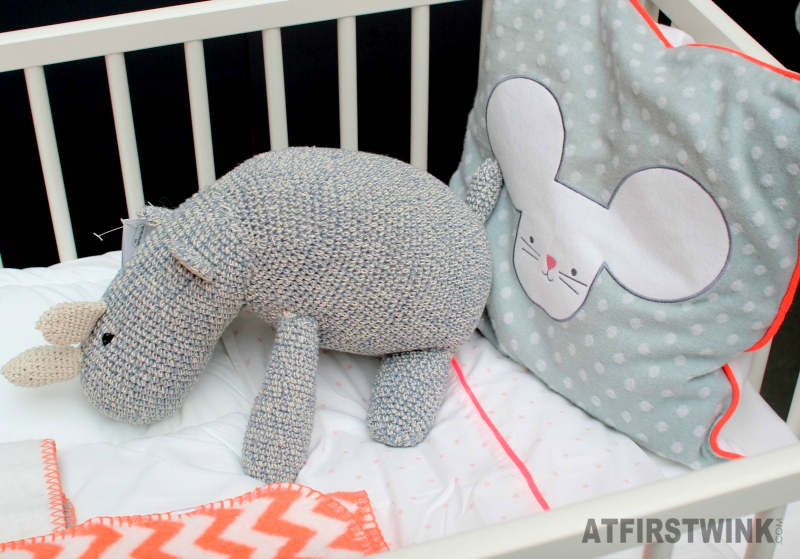 I don't think I will turn this blog in a mommy blog any time soon, but everyone around me are starting to have baby's and I am sure I will need to buy lots of baby presents (like this time). 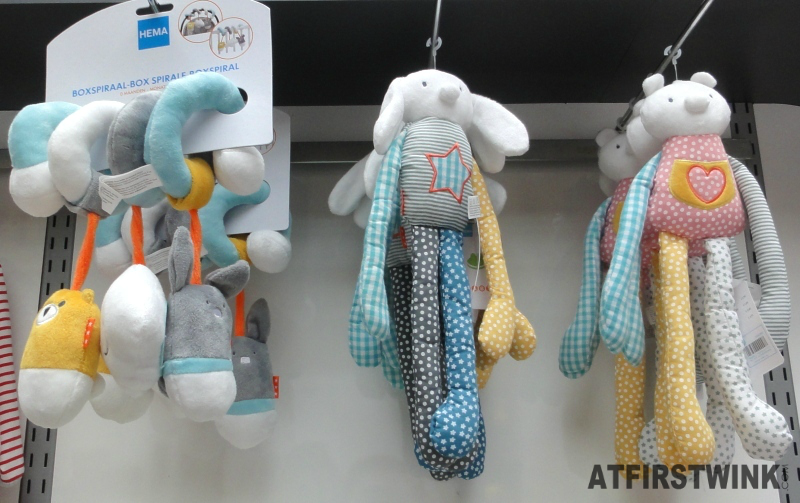 It honestly never occurred to me that I could find baby gifts at the HEMA, as I thought they only had basic baby clothing. 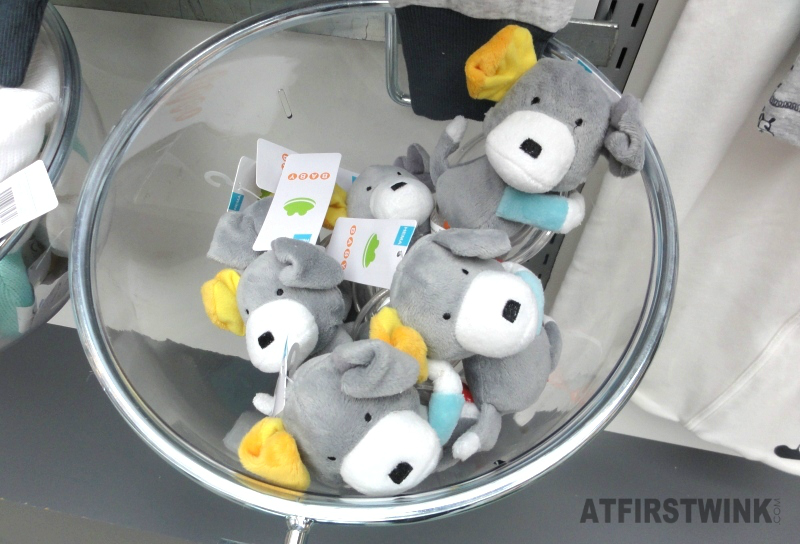 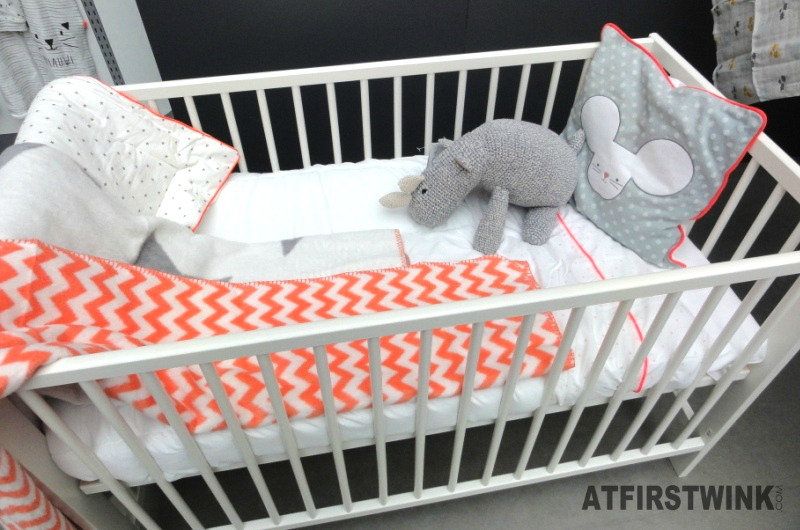 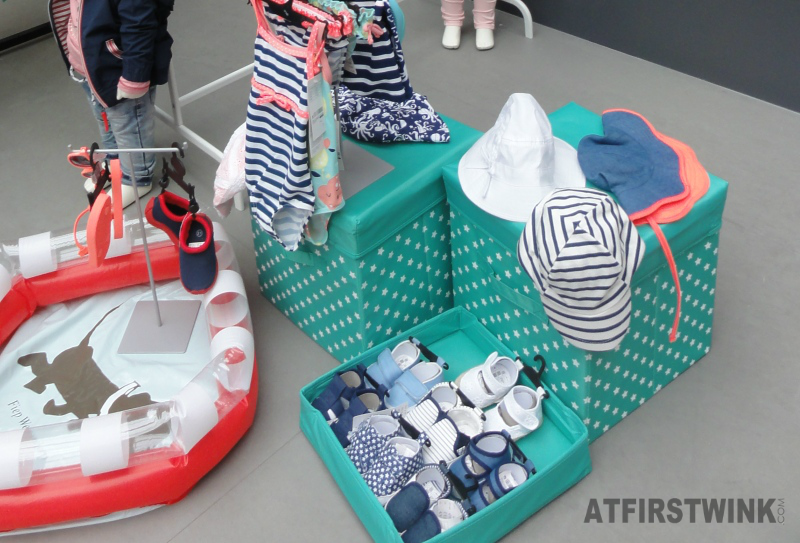 At the HEMA Press day S/S 2016, I found out that I can buy great baby gifts at the HEMA too. 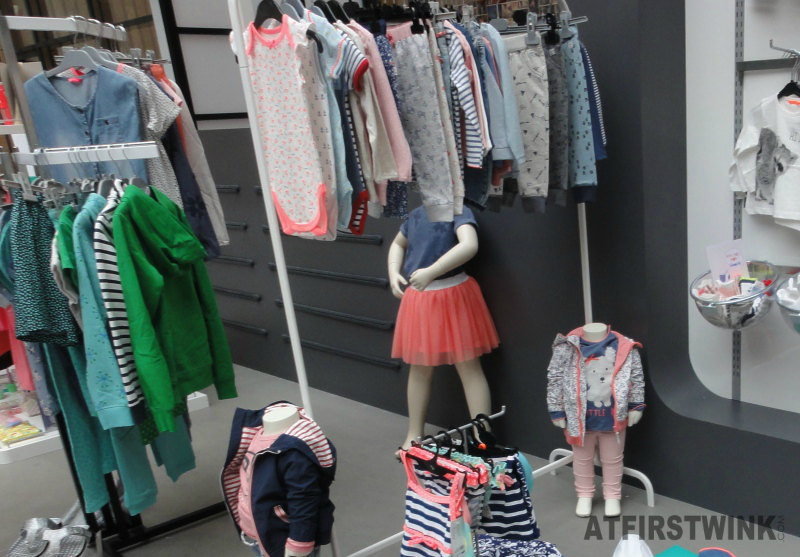 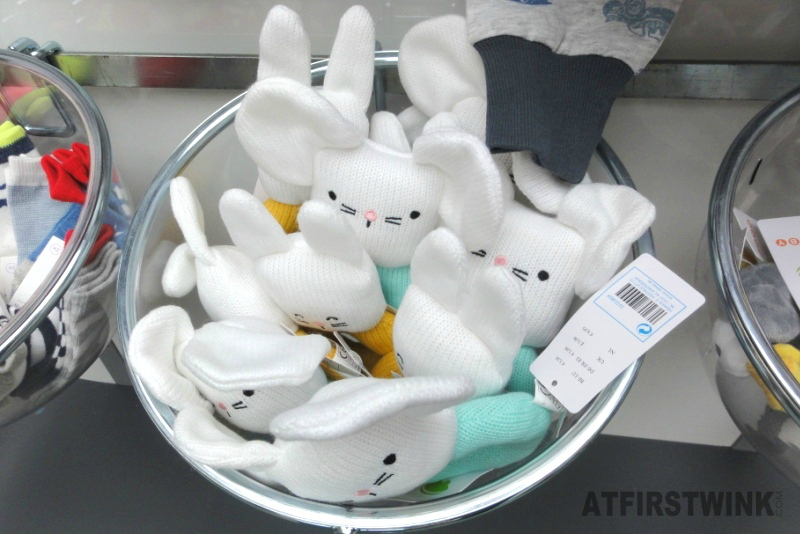 Besides these items, I also discovered some other baby toys and baby fashion items.